Smartphones are probably the most evolved technological devices of the last decade. There is virtually no limit to what you can do with your smartphone. Here are 5 great uses of smartphone that you probably didn’t know about before. 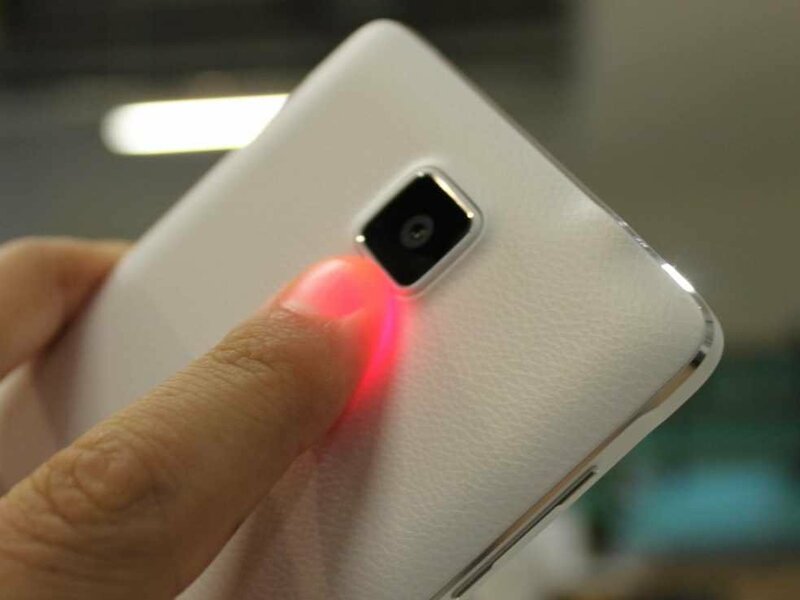 Almost all smartphones have infrared blasters. That means you can actually control anything that responds to IR signals. 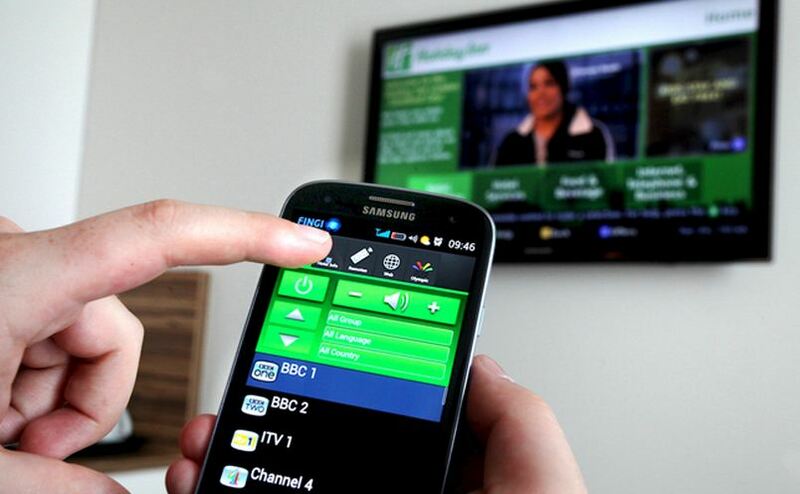 From TVs, set-top boxes and PCs to Kodi players you can control anything with your smartphone. All you need is the right app on your phone. 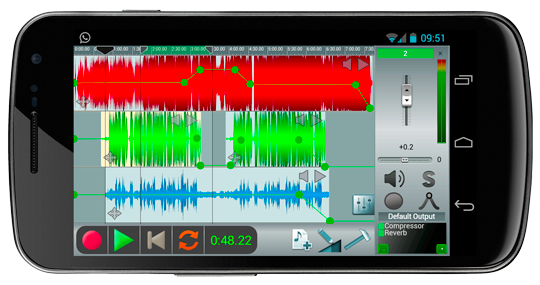 If you are enthusiastic about music, you could use your smartphone to record some. Apps like Walk Band allow you to record and export music tracks from other desktop solutions. This is a very handy use for your smartphone. Don’t have a fancy car or bike that has built-in GPS? 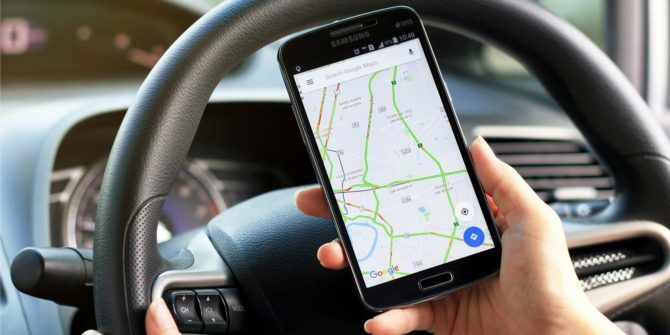 Why would you bother when you can transform your smartphone into a GPS device! Just install a navigation app with offline routing capabilities. Without any cost, you will have a GPS device that can work without the internet. Beyond the basic function of taking pictures, our smartphones’ camera and flashlight can monitor your heart rate as well. Place your finger on the camera lens and flash and if you have the right app installed on the phone, it’ll take your pulse and give you a beats-per-minute value. 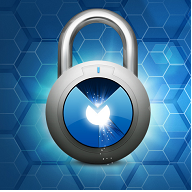 At present, smartphones are equipped with better cameras compared to cheap surveillance cameras. If you install the right app, such as SalientEye, on your smartphone you’ll turn it into a motion detector that can SMS or email you if it senses an intruder. With the smartphone, home security maintenance gets easier than ever.